In between the video game systems, basketballs, computers, musical equipment, and collectibles, flowers can be an appreciated addition to a teenage boy’s bedroom. If you know a teenage boy that is graduating, celebrating a birthday, going through a rough time, or just being an all-round special kid, consider sending a gift of flowers to offer your heartfelt thoughts. Teenage boys aren’t typically marketed to by florists and flower shops, but they’re humans capable of enjoying beauty too. Carnations can be a fun flower to give a teenage boy. 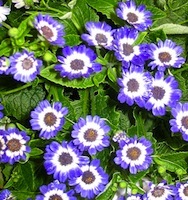 You can find these flowers in many hues, some natural and some artificially dyed. Teenage boys might love an arrangement of carnations in primary colors or one that’s custom made to match the décor in their room. We love the idea of carnation stems cut short for a teenage boy. When arranged this way, it seems a bit more playful and informal than a tall bouquet. Carnations are often called the “flower of love.” So, if you want to send your love to a teen boy, carnations are perfect. Teenage boys seem to like cactuses above many flowers and plants. Maybe it’s because they have spikes that are ever so tempting to touch. Perhaps it’s that there’s a more “manly” quality to them than some flowers and plants. 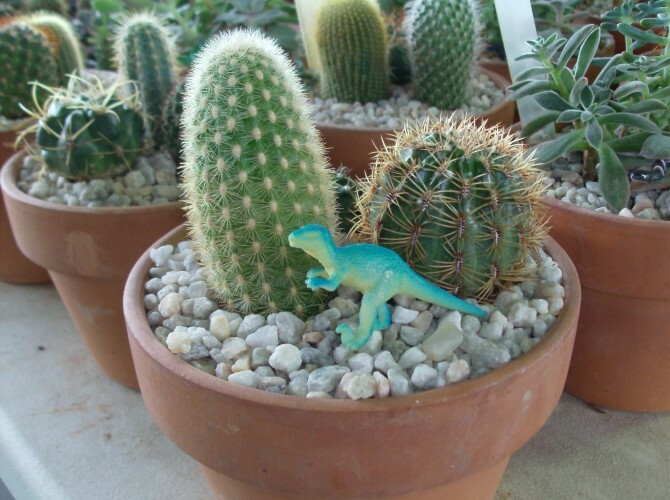 We just know that some teenage boys we’ve observed go crazy over little pots of cactuses sold at hardware stores and supermarkets. Even cactuses with tons of brightly colorful flowers seem to be attractive to teenage boys. It’s fun to pick out cactuses with bold-shaded or geometrically shaped flowers. Dandelions are cool looking, fun flowers that a teenage boy can gawk over or blow all over. These flowers are perfect for cheering up, showing you appreciate playfulness, and teaching about the magic of nature. The dandelion is a member of the daisy family, which we think naturally means it’s a good flower for brightening a room or a spirit. You can buy them when they’re cute and yellow, but we love them fluffy and white. You can find so many flowers that will convey your beautiful message to a teenage boy. When it comes time to choose, trust your instinct to deliver the perfect sentiment. In between the video game systems, basketballs, computers, musical equipment, and collectibles, flowers can be an appreciated addition to a teenage boy’s bedroom.If you know a teenage boy that is graduating, celebrating a birthday, going through a rough time, or just being an all-round special kid, consider sending a gift of flowers to offer your heartfelt thoughts.Teenage boys aren’t typically marketed to by florists and flower shops, but they’re humans capable of enjoying beauty too.